Herobrine is a terrible character invented by community Minecraft. 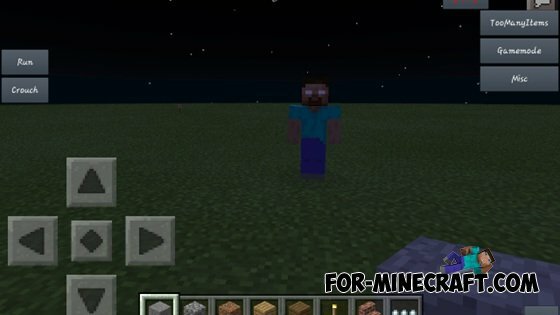 Even if the present time it is known that Herobrine was never part of the game, it is still a mystery for Minecraft and always will be a popular symbol of the game. Where can I find Hirobrine? Hirobrine can appear anywhere at any time. 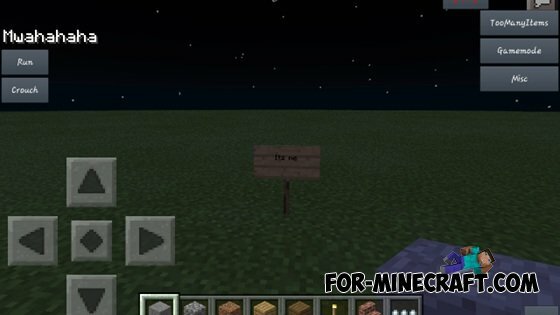 If you stumble on a sign in the game that you did not set, then you can be sure that Hirobrine somewhere nearby. As soon as you get close to it, the screen will start to tremble, that you got scared. The mod seems preety awesome.